TATA Elxsi of India is a multi million dollars company that belongs to the TATA Group. Its main focus is design and works in areas such as communications, consumer products, defence, healthcare, media & entertainment, semiconductor and transportation sectors. 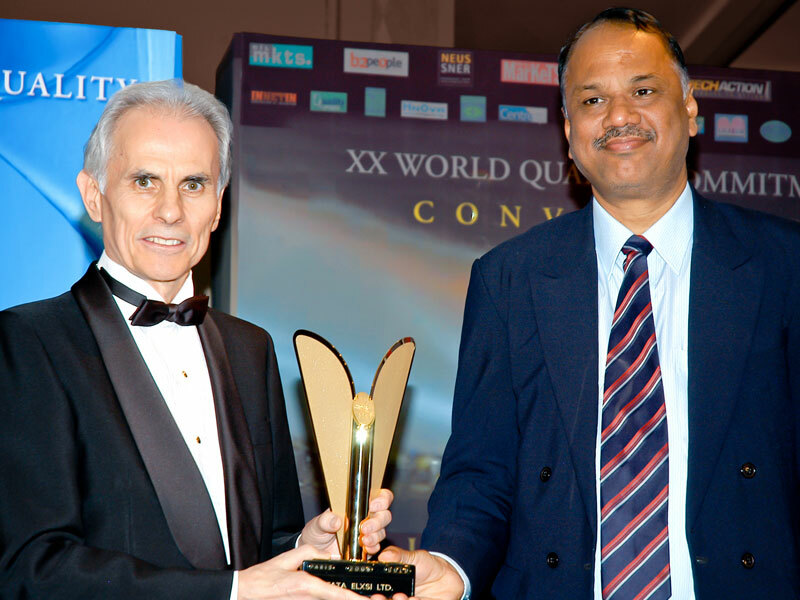 The BID World Quality Commitment Award was presented to TATA Elxsi in Paris, in recognition to its leadership and innovation on the highly demanding automotive industry. Together with the TATA Group, Elxsi has operations in more than 80 countries all over the world.